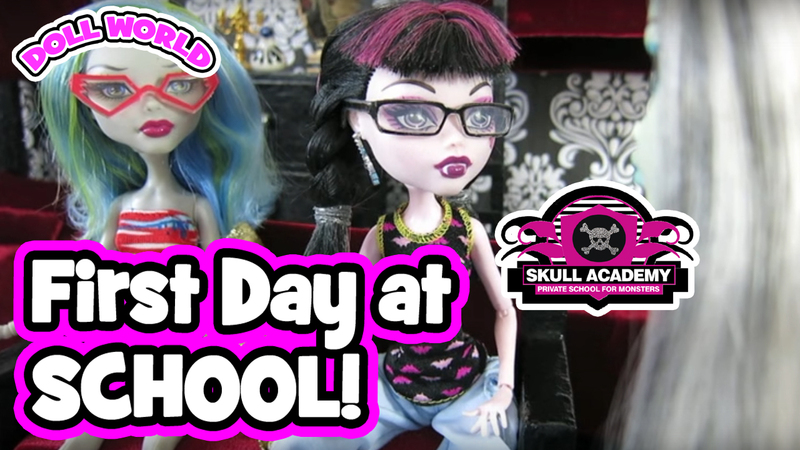 NEW EPISODE of Skull Academy ready to watch! 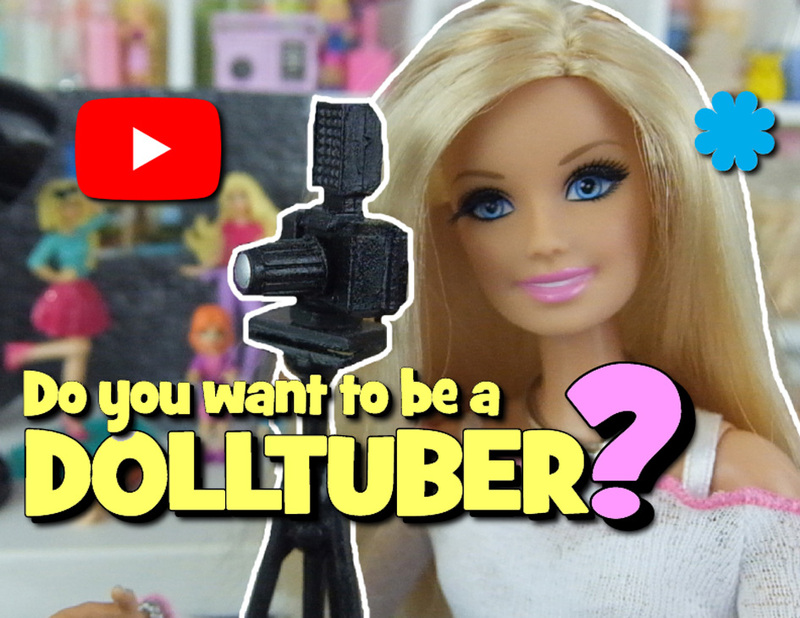 Watch back to back episodes on Gingers Doll World channel. Please leave a comment, tell us what you want to happen at the end of the series. Do you want Rochelle and Deuce to date again? Should Deuce break up with Cleo? 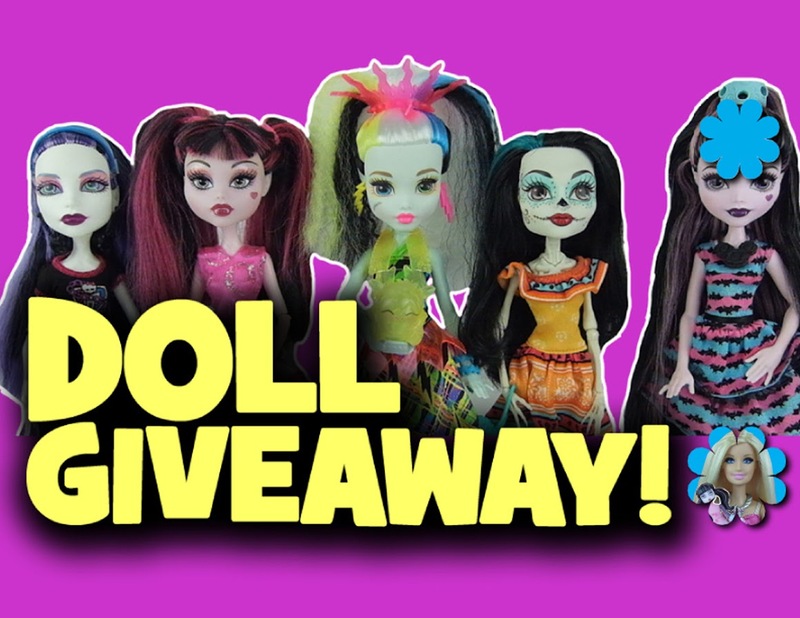 What will happen with Draculaura, Operetta and Mr.Bones, will they be trapped forever? How will their story end? 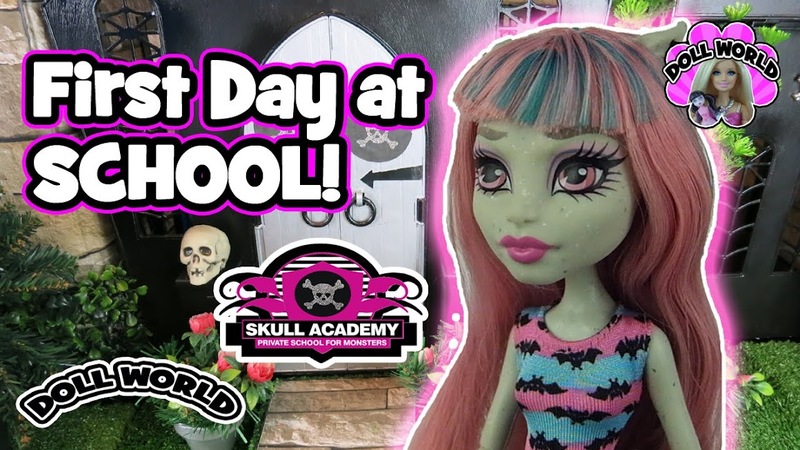 #gingersdollworld #monsterhighdollseries #skullacademy CLICK HERE & SUBSCRIBE TO OUR CHANNEL...YOU COULD WIN A FABULOUS PRIZE PACKAGE! Thank you! Have an awesome day!